Rachel started at Lovelane as a volunteer in 2012. She fell in love with the program, the horses and the students. 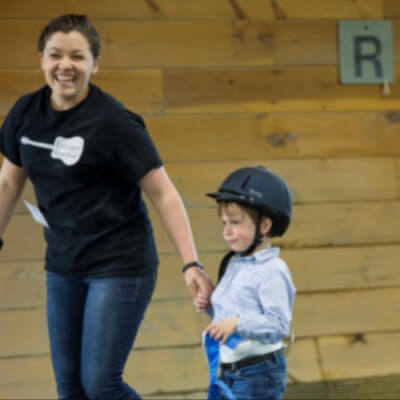 After a short time at Loveane, Rachel decided to change her career path to incorporate Therapeutic Riding. Rachel completed her BA in Environmental Studies from Northeastern University in December 2015. She is a PATH certified instructor and is also a PCA for Cerebral Palsy of Massachusetts.